Use reclaimed historic brick for do-it-yourself projects, this material will improve the value and beautify your interior or exterior. One of today’s most popular DIY project ideas for historic brick is for walkways and new home construction. 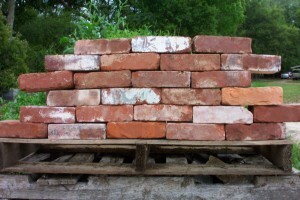 These do-it-yourself projects can be created with either reclaimed or antique brick. This type of construction will hold up longer because it’s heavier and a more substantial material. Using recycled materials is a beautiful way to achieve a one-of-a-kind design. 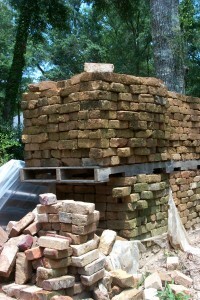 One option, reclaimed brick, imparts an old-world feel popular in many Do-it-yourself projects. Knowing how and when to use reclaimed brick makes planning and carrying through with your project easier. We prove these videos in hope that it will bring ideas and direction to that next DIY project.